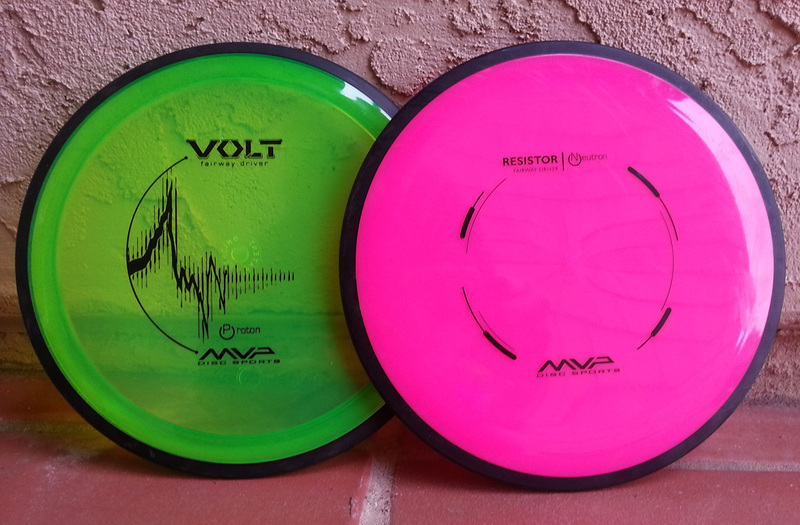 Vibram has taken its next step in the disc golf market. After months of anticipation, the Lace — Vibram’s first long-distance driver — was released to the public Nov. 23, or Black Friday as many refer to the day after Thanksgiving in the United States. 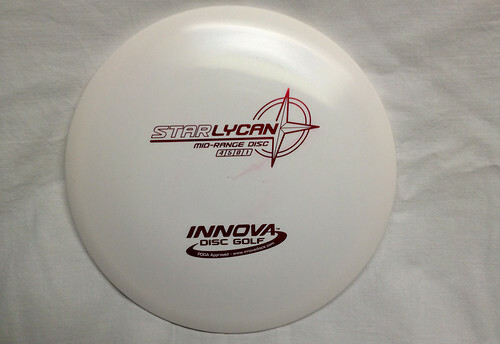 Reviews from around the Internet seem to be extremely positive for the new disc, which Vibram says is a stable driver. 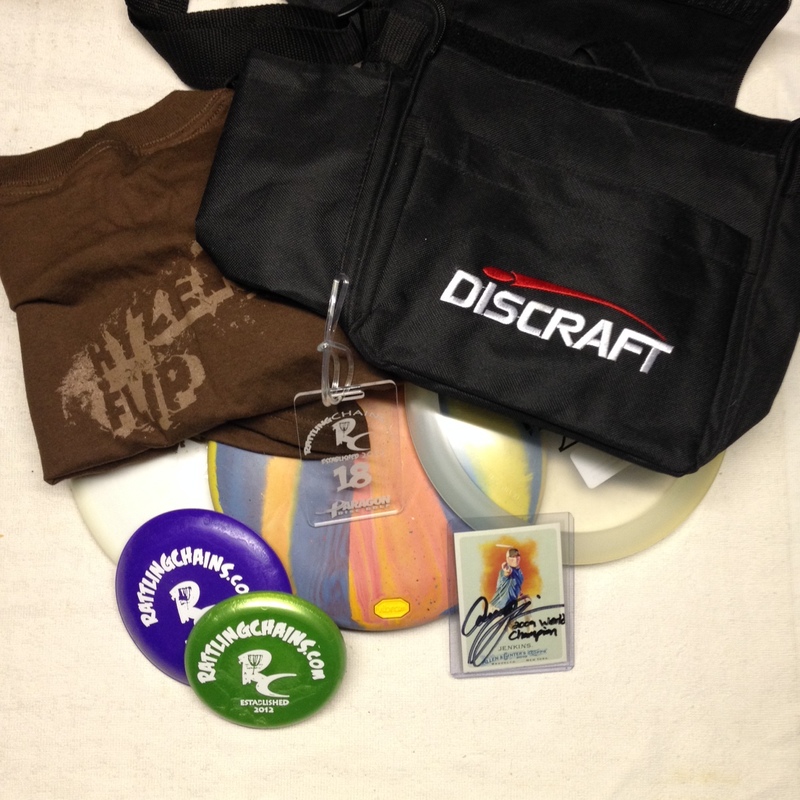 When you get to Jack Trageser’s part of this review, you’ll get a more in-depth feel about the disc and what it can do for somebody with a stronger arm and with more ability to do what he wants with the disc. My part is going to talk about the disc from the vantage point of a light-armed thrower and one who doesn’t have a lot of control over a disc. Allow me to note I’m a Vibram user. 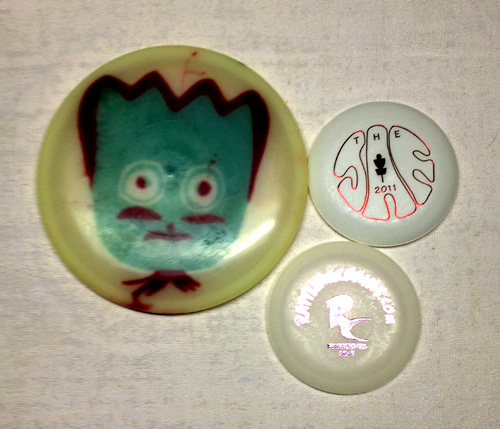 The Ibex is one of my best discs as I can actually get it to (usually) do what I want. I also putt with a Summit and, in the past, I’ve carried and used a Trak, V.P. and Ascent. So it’s safe to say I like Vibram’s products. Rattling Chains plastic giveaway No. 1: Think spring! Do you want this disc? See details below! Being we are still new here at Rattling Chains, we’d like to see if we could build our readership a bit more. What better than giving away some plastic, eh? Especially with the first “official” day of spring coming March 20! We won’t make you do too much for this one. But you can gain more than one entry! However, to get the secondary entries, you must do the first one! Keep that in mind. 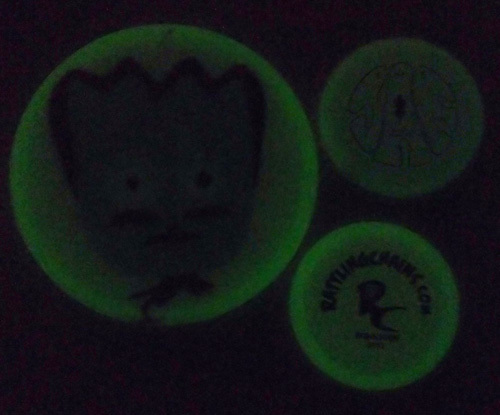 First, just post in the comments section telling us what your favorite disc is and why. Simple enough, right? 2. Tweet the following (copy and paste the following exactly as is and we’ll know you did it and give you an entry. Please do it exactly as written or we might not be able to know you posted it)! 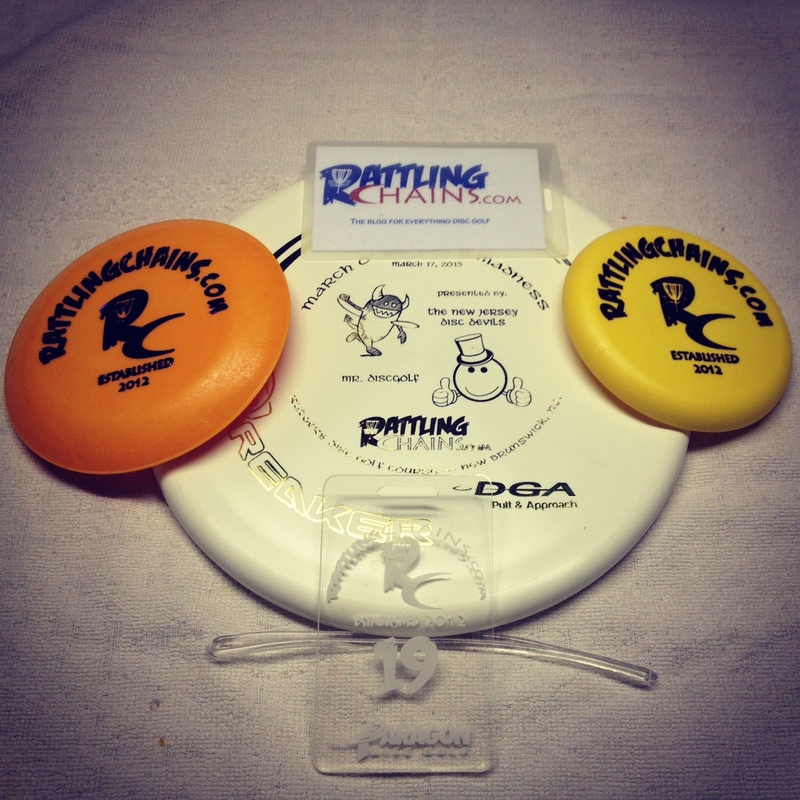 @RattlingChains is a new disc golf blog giving away some plastic to spread the word. Visit https://rattlingchains.com/?p=32 to enter! I know all of you will be digging the idea of free plastic. So get at it. Enter! Tell your friends! Spread the word!